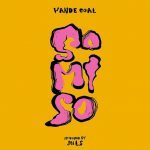 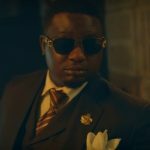 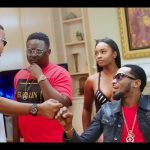 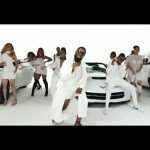 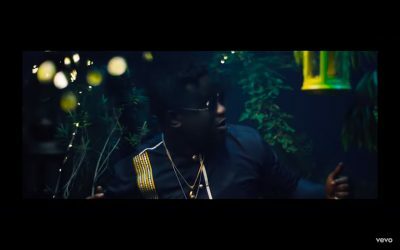 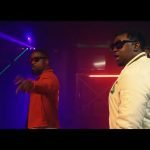 Wande Coal is out the music video to “So Mi So”, his latest single which has been generating buzz across the air. 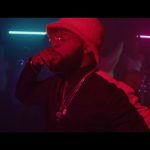 The contemporary Afro-pop sound has got us falling for the Black Diamond over again as we connect to the vibe in a different way. 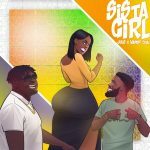 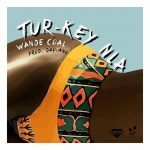 Wande Coal must have been playing around some South African tune before he came about this music and it’s all an endearing video.